Jason Miller had a massive heart attack on Friday, February 19. He is still in critical condition and fighting crazy hard for life! Jason is only 39 years old. 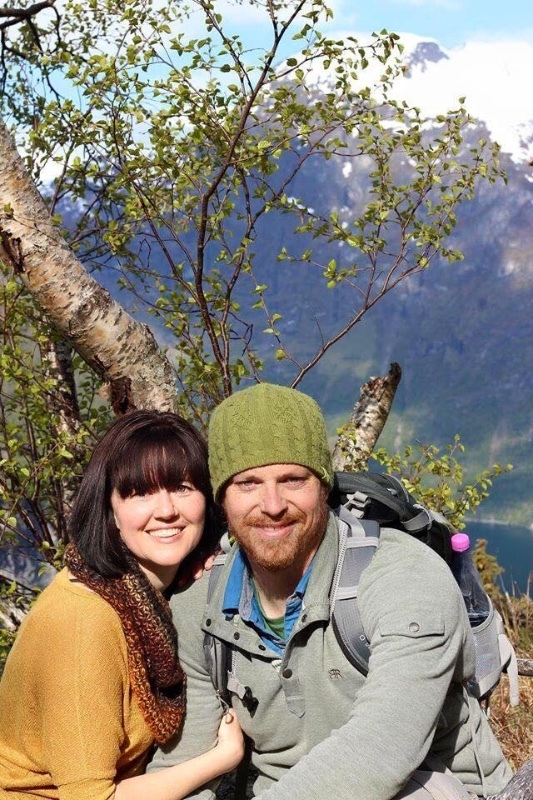 Jason and his wife Brooke have dedicated their lives to serving Jesus and loving His people. Chances are if you are reading this, it's because your life has been impacted by this couple in some way. It's our turn to give back and serve them. Since Jason is a student and Brooke is independently employed, they need help covering medical expenses and just day to day life. Will you prayerfully consider a donation? Jason comes home tonight! It will be a long road to recovery, but #amentothelongroad because #wearelivingamiracle . Thanks to your overwhelming support, we were able to raise $20, 732 to assist with medical bills and life expenses! Jason woke up today! God has heard every single one of your prayers and "we are living a miracle". If you haven't had a chance to read Brooke's blog post from today, grab a tissue http://www.brookemardell.com/2016/02/24/we-are-living-a-miracle-the-first-100-hours/. Thank you all for your continued support. In two days, we have raised $14,605! Thank you for your donations and thank you for sharing this campaign with the world. It has made a difference! In just 24 hours, you have helped raise $12,400! On behalf of Jason and Brooke...THANK YOU! And thank you to everyone that helped this campaign go viral. We've had 2,556 visits and 579 people share on Facebook. Keep the sharing going...it's working! gofund.me/cvqjvcm4 . Most importantly, we thank you all for your prayers! God has heard every single one. He continues to answer EVERY small request. 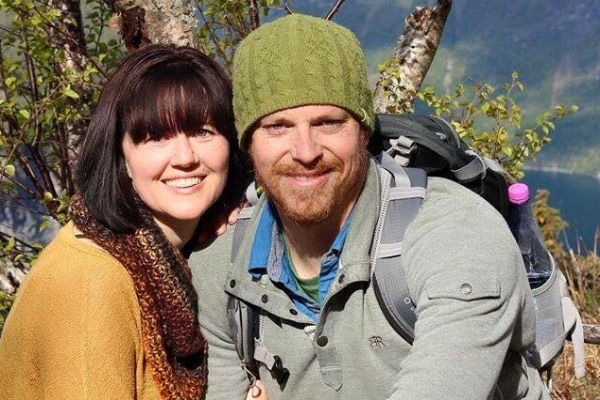 Jason's condition is still critical, but he's conquering every new battle that arises. We are hopeful and believe in a full recovery! The outpouring of love for #TeamJasonMiller is overwhelming! We've already raised $4,495 in only 6 hours. No words. Doug and I have been praying and will continue to pray for healing. Also praying for you Brooke for strength and wisdom. God is using Jason in a big way and is allowing us to witness a miracle. God Bless you both! Sending love. Tonight is the first time since Jason's heart attack that I've scrolled through the donations here. Holy gift-giving. You guys, no words. Except this: every $ has meant extra time - time to rest, time to recover, and time to receive. I mean it when I say it's holy. Giving time is the most expensive and most priceless thing that can be traded in the here and now. Each of your gifts has given us just that. I'll be trying to reach out with a personal thank you over the next few weeks - if I miss you, it means I don't have your direct contact information or you're anonymous or I dropped something between the seats in the car. Xoxo from the bottom of this girls heart. "We know that in all things God works for the good of those who love him, who have been called according to his purpose." Romans 8:28 Praying continually & looking forward to seeing you in class!! !